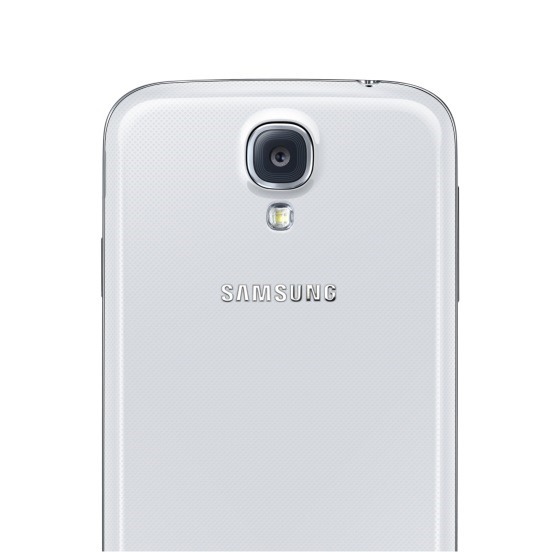 Another day, another OTA, this time for Sprint's and AT&T's variants of the Galaxy S4. The updates – which are labeled as builds MDL and I337UCUAMDL, respectively - are beginning to roll out to all Ma Bell and Now Network owners of the GS4, and looks to include a few app, feature, and kernel changes. In addition, though not listed in Sprint's official announcement post, we believe this software contains a kernel patch that prevents unauthorized root access. More details can be found here. The updates weigh in at less than 50MB each. Pretty minor. Still, improvements are improvements, and it's good to see continued support from Samsung and U.S. carriers.